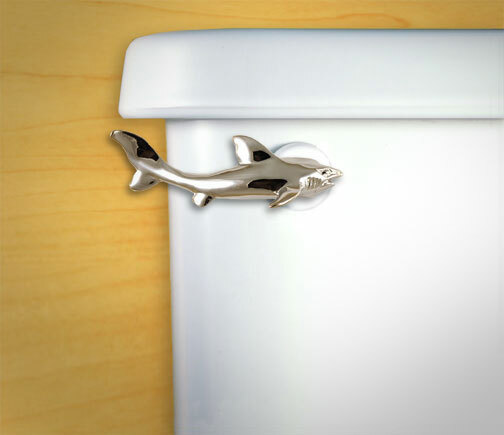 The shark toilet flush handle is a toilet handle that's shaped just like a shark, and the question you should be asking yourself is not "Why? 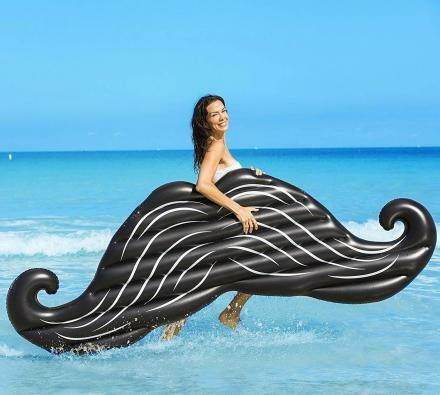 ", you should be asking yourself "Why Not?". 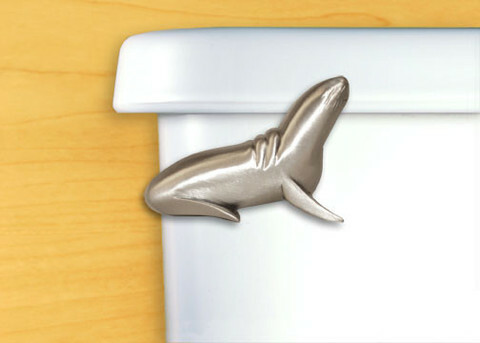 Why wouldn't you want a flusher shaped like a shark? 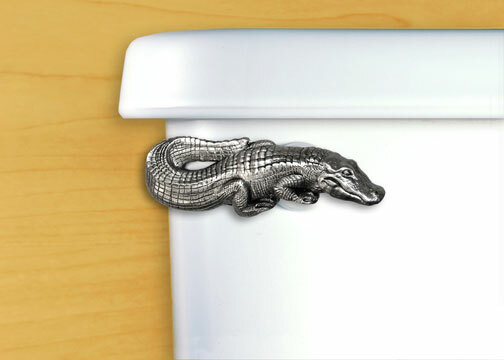 Is there anyone in this world who would prefer a toilet flush handle shaped like a toilet flush handle rather than a shark? 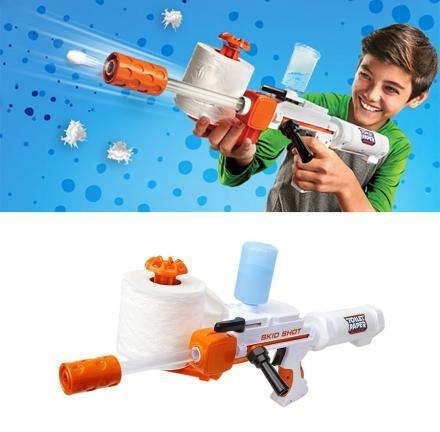 The answer is no. 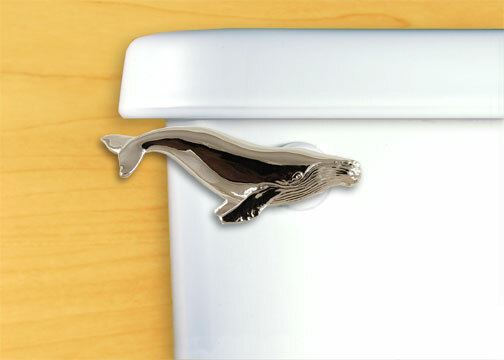 The shark shaped toilet flush handle comes in 4 different finishes, chrome, antique brass, gold, and satin pewter, and has the option to place the handle on the front of your toilet or the side. 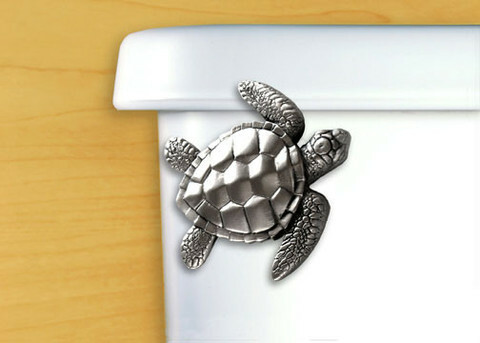 If you're into weird animal shaped toilet flush handles, be sure to check out the, turtle, whale, alligator, and more.